What a title, right!?! As I mentioned before, there is a giveaway going on over at Glamazon's place. 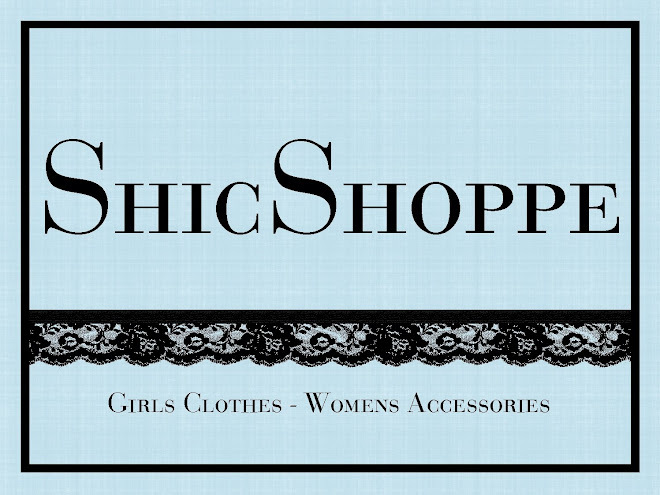 It's, once again, for any 1 item of your choice from ShicShoppe. Hurry over to enter because the giveaway closes on Thursday!!!!!! Hello! I am from Welcome Wednesday! That violet outfit is sooo adorable!! please follow me back!